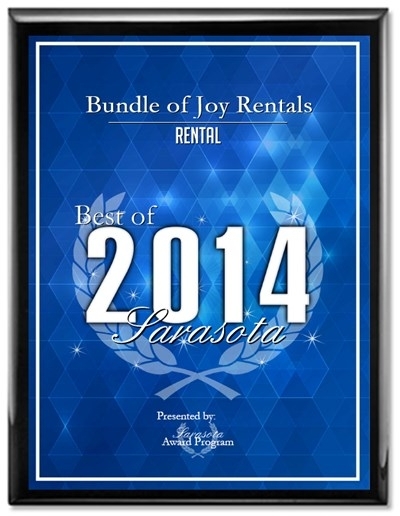 Welcome to Bundle of Joy Rentals, for all of your visiting baby and toddler needs. 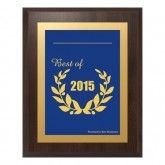 Vacationing in the Sarasota area? Grandkids coming to Florida for the holidays? 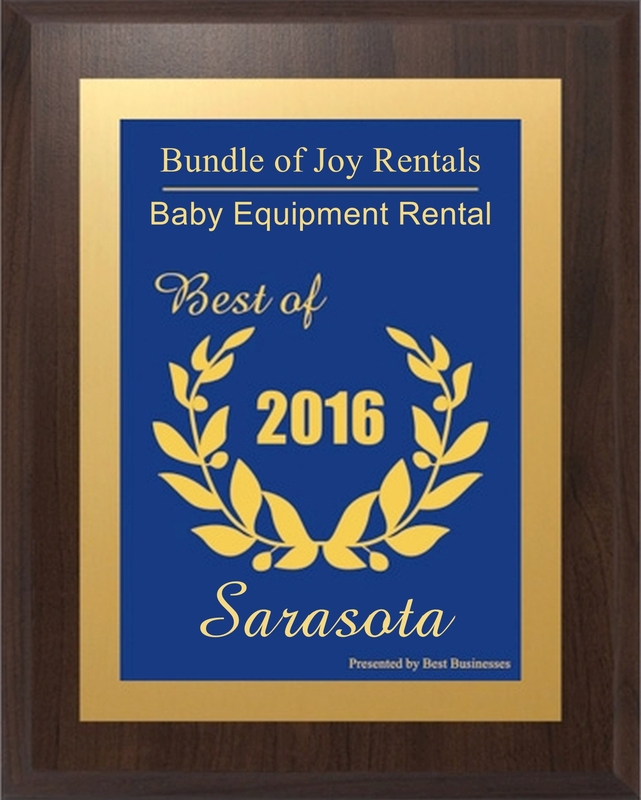 Bundle of Joy Rentals has exactly what you need for your visiting baby including crib rentals, pack n play rentals, car seat rentals, stroller rentals, high chair rentals, beach tent rentals and much more. We also deliver, to your resort or residence, and pick up for your convenience! All prices shown are for a 1 week minimum rental. If the equipment needs to be moved, there may be an additional charge. 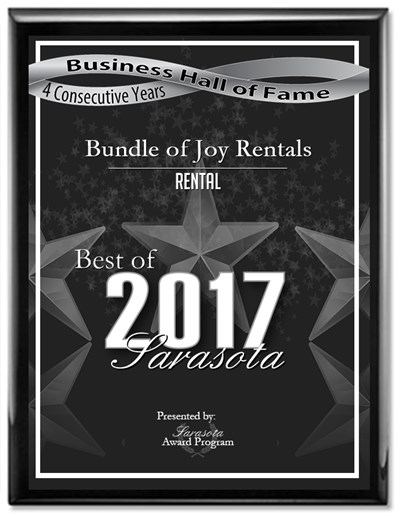 We also deliver to Lakewood Ranch, Longboat Key, Anna Maria Island, Casey Key, Bird Key, Venice, Englewood, North Port, Osprey, Nokomis, Bradenton Beach, Holmes Beach, Palmetto, Ellenton, Wimauma, Sun City, and Port Charlotte. Click on our Delivery Areas and Fees for more details.